I’ve been meaning to check this out for a while now and i’m glad I finally did. 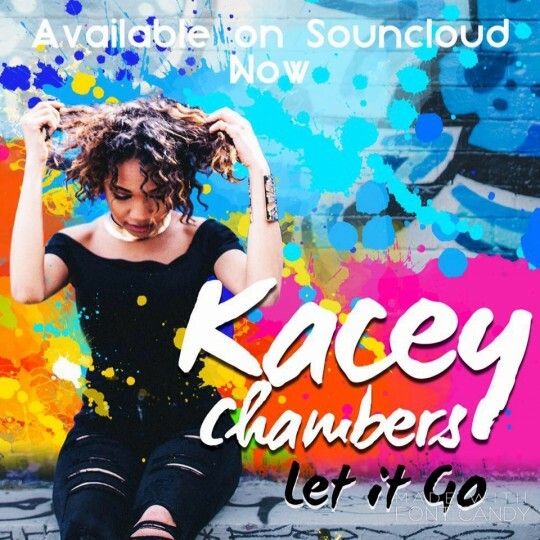 This is an awesome slice of polished RnB Pop from Kacey Chambers. “Let it go” gives you everything you need from good pop a killer sing along hook, gets your head bopping and your feet tapping and leaves you feeling good. This is the first track to be taken from her forthcoming EP “Through These Eyes” which if this is anything to go by will be really strong!